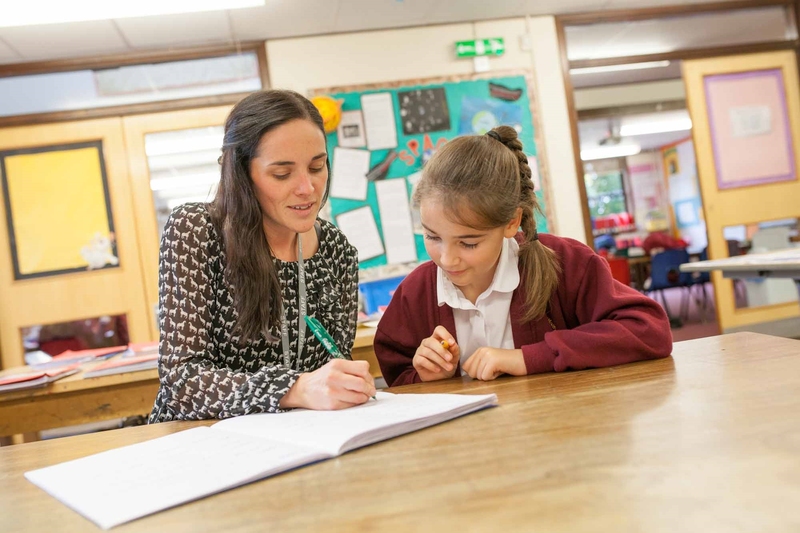 Welcome to Westcountry Schools Trust (WeST); a family of schools formed around two clusters, each including primary schools and secondary schools. Initially formed as a small Multi Academy Trust (MAT) of two schools in 2011, we were delighted when a further five schools and The Learning Institute (TLI) joined us in 2016. When a neighbouring group of six schools expressed a desire to link together and form a complementary cluster in 2017 we identified the opportunity to create a new expanded structure, to be implemented from September 2017. WeST holds a firm belief in giving each child every opportunity to learn and succeed in all that they do. Whilst we are a family of schools who share common values and beliefs, all our schools are unique and hold their own identity. We believe that by working collectively, sharing what works well and jointly developing best practice we are stronger together and can provide the very best education for our children in our geographical area. We have a pride in our schools, staff and children, and thrive on the constant challenge to do better. All our children are our collective responsibility.